We all know that fruits are nutritious foods that provide essential nutrients to our bodies. However, not all fruits are allowed on low carb diets. Different fruits impact blood glucose differently (known as the glycemic index). Some fruits contain simple sugars that can raise the blood glucose levels significantly, similar to consuming a tablespoonful of sugar. 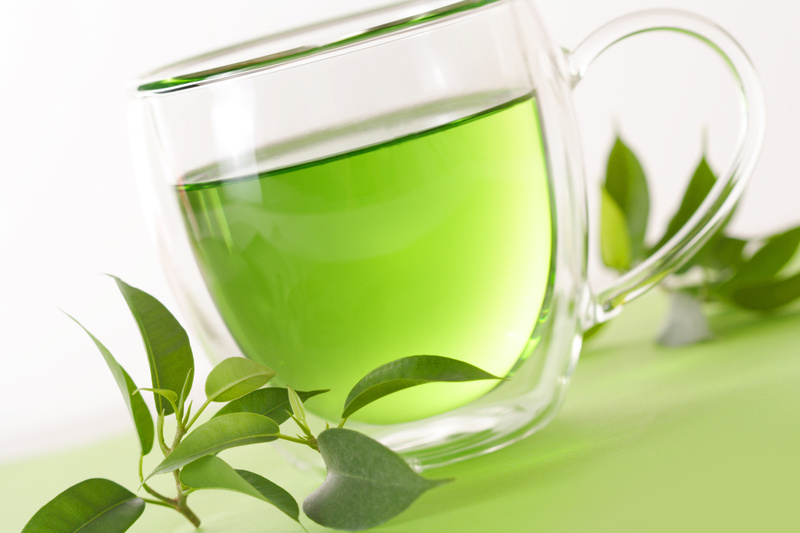 Other fruits have a minimal impact. 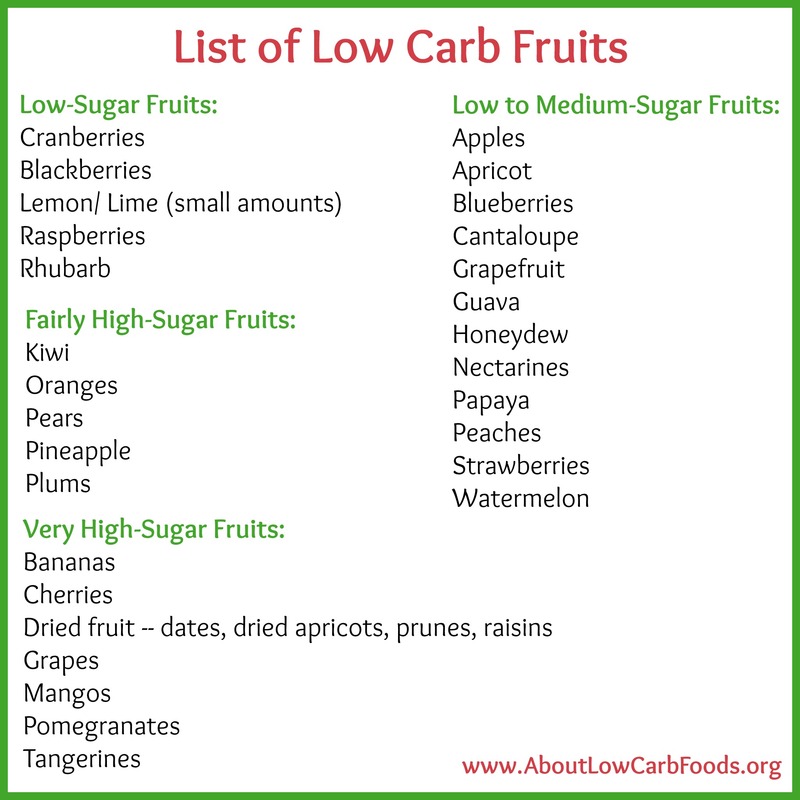 Because of this, if you want to go on a low carb or other weight-loss diet that limits the amount of carbs you consume, it is helpful to know which fruits allowed on low carb diet, those that have the lowest amount of carbs but still offer the nutrients your body needs. 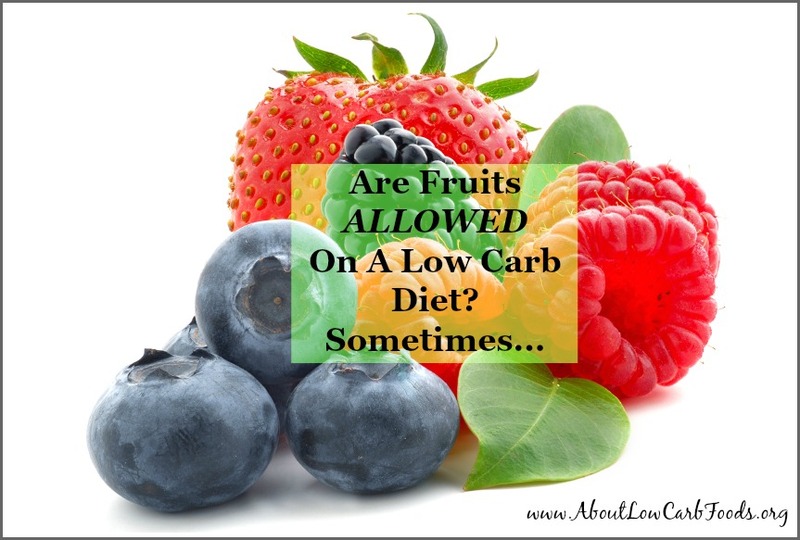 Are Fruits Allowed on Low Carb Diet? 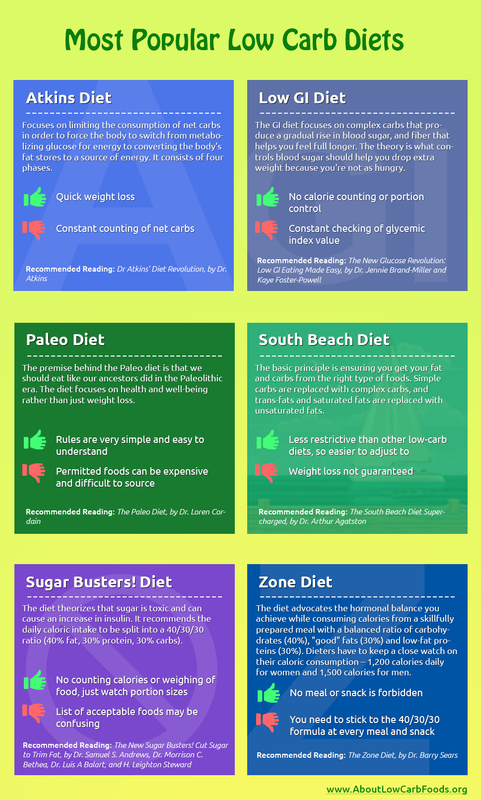 It’s important to keep in mind that not all low carb diets are the same. 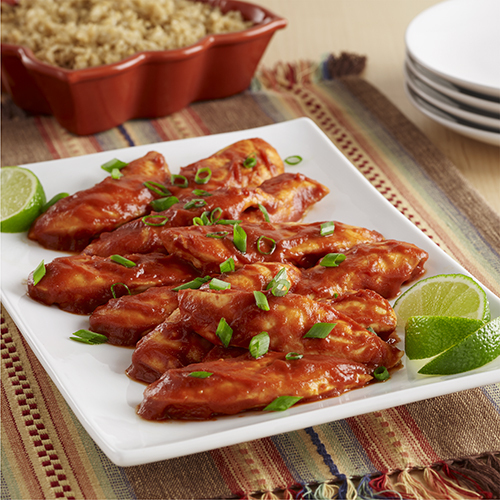 Some low carb diets allow fruits, while others do not. Eating fruit on a low carb diet depends on a lot of things, including your activity level, current goals, metabolic health and personal preference. 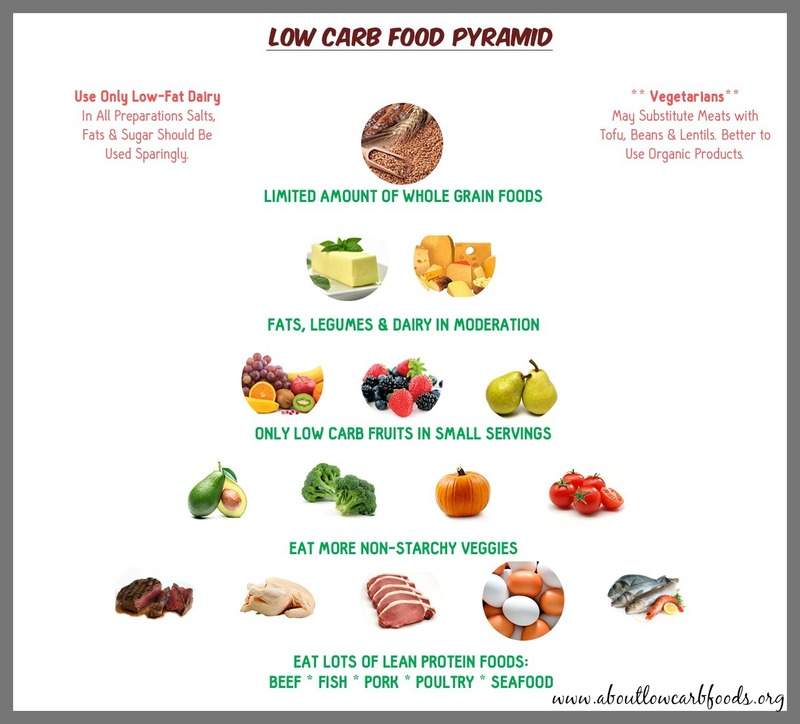 The goal of a low carb diet is to reduce carbs, usually below 50 grams per day, so as to induce ketosis, experience metabolic changes, avoid spikes in blood sugar levels, speed up fat burning, and eventually cause weight loss. There are many reasons people go on such a diet—health reasons such as diabetes or obesity, or simply to eat and feel better. There is no reason these people should be discouraged from eating fruit. If you eat between 100-150 grams of carbs per day, you can easily fit in several pieces of fruit without going over your daily carbohydrate limit. However, if you’re on a very low carb ketogenic diet with under 50 grams of carbs per day, there isn’t much room to fit fruits in. If this is the case, you’re better off avoiding fruits and eating plenty of low carb veggies instead, which are much more nutritious calorie for calorie, than the one or two pieces of fruit you’ll get. But for the rest of the population, fruits are healthy, unprocessed foods packed with loads of fiber, minerals, vitamins and water. Fruit is definitely a MUCH healthier option than the high carbohydrate Western diet that most people consume every day. Take Home Message: Fruits are healthy foods that can certainly be a part of a healthy, well-balanced diet. People on a ketogenic diet may want to limit their fruit intake because it can prevent ketosis. However, if you consume between 100-150 grams of carbs per day, fruits allowed on low carb diet.